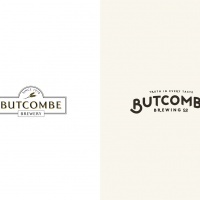 Bristol-based design agency Halo has created a new brand identity for Butcombe Brewing Co, which aims to give the brand a refresh and attract younger drinkers. 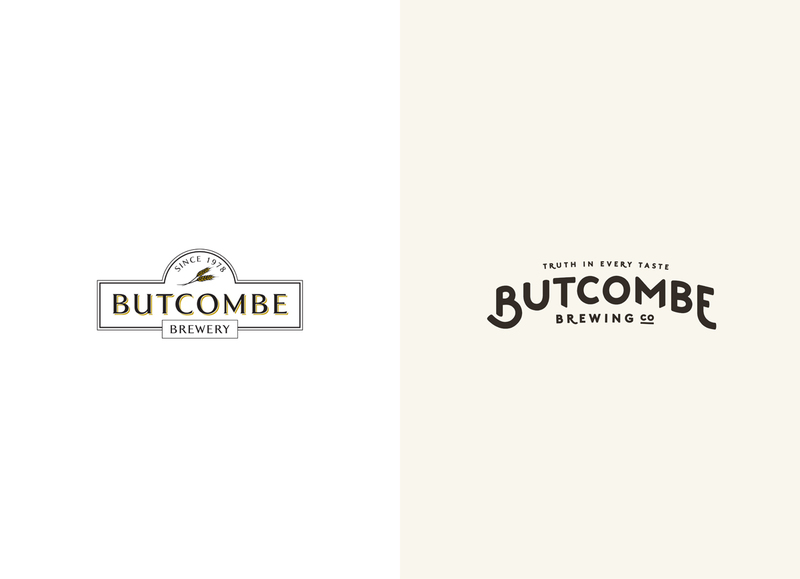 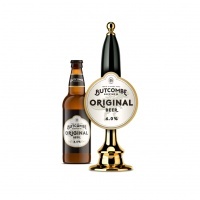 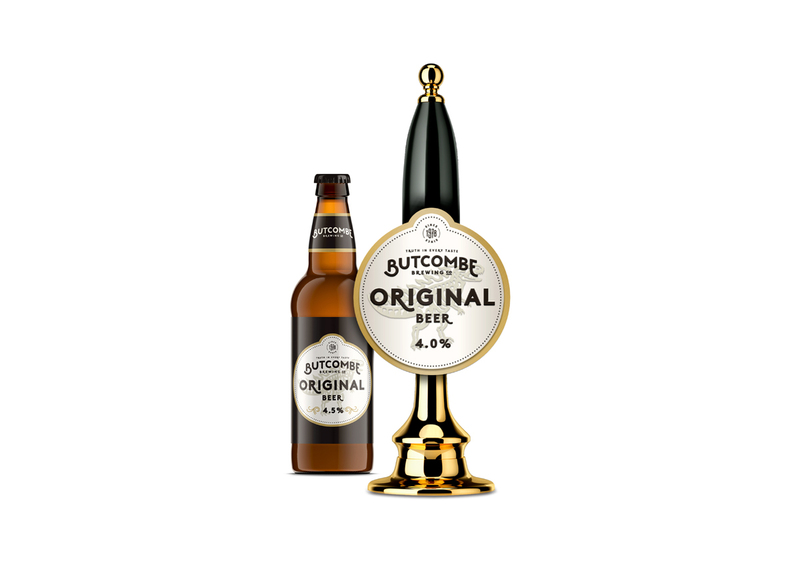 The new, hand-drawn logo replaces the traditional style of Butcombe’s previous identity with a modern look. 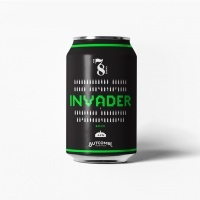 In addition, designer Pedro Oyarbide has made a series of charming illustrations for the brewery to appear on the labels of each of its beers. 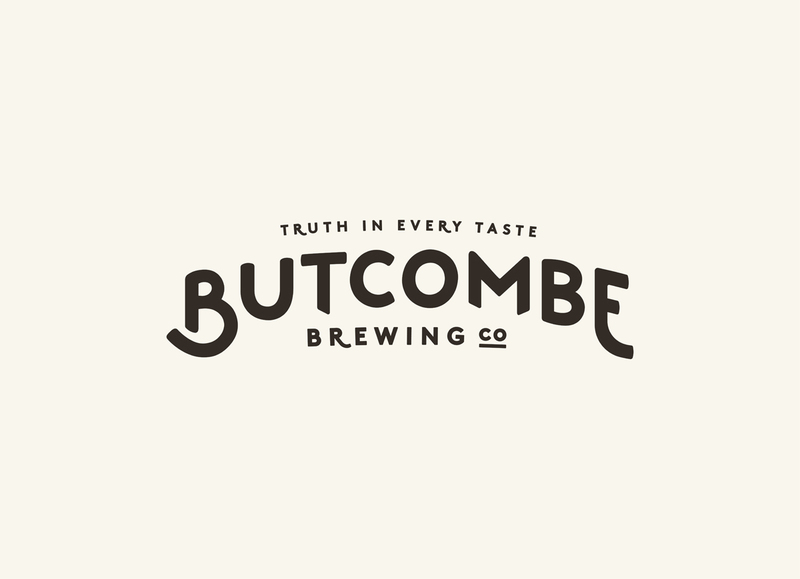 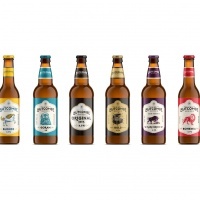 For the original beer flavour, Butcombe is using an image of a T-Rex, to playfully reference its status as a ‘dinosaur’ brand. 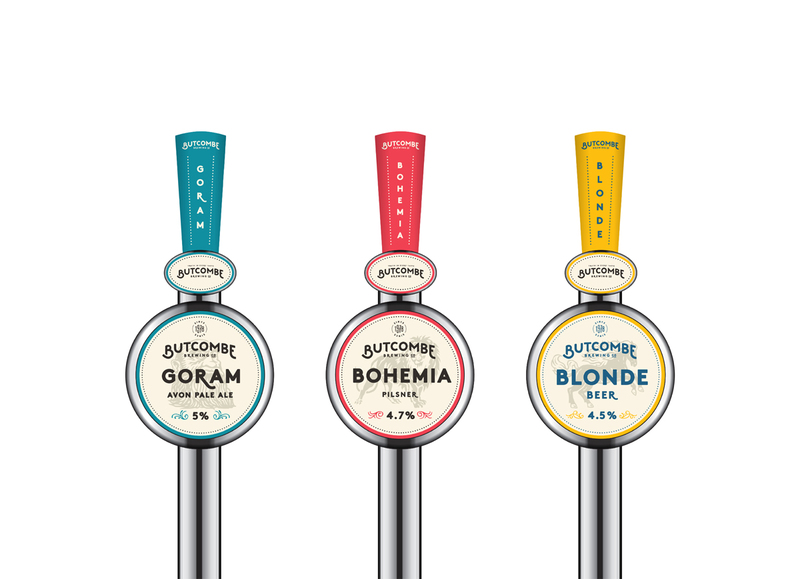 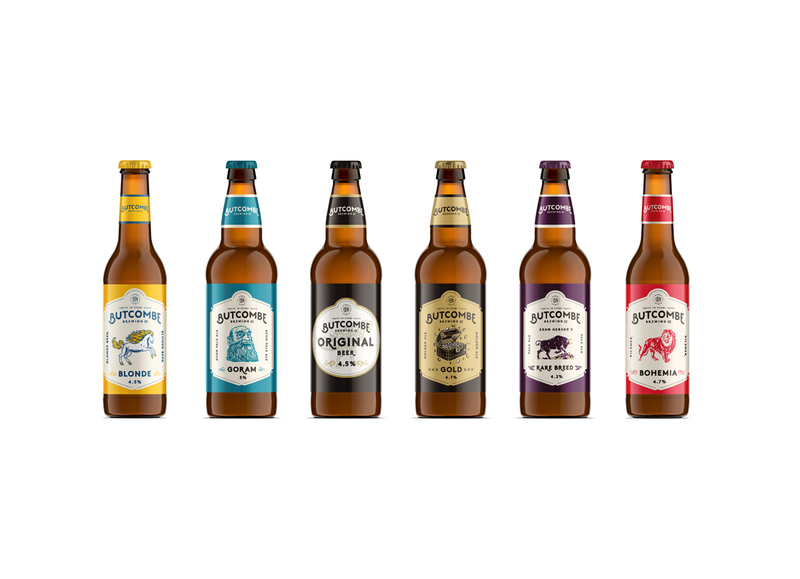 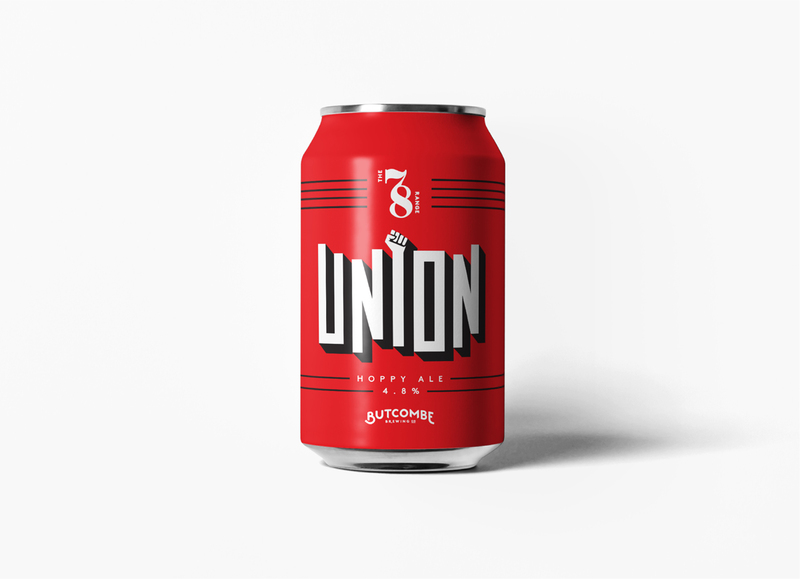 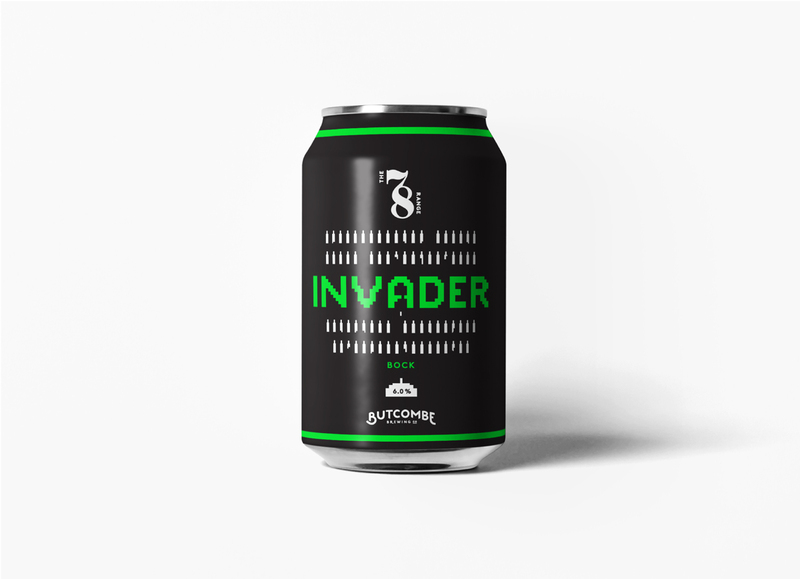 Halo has also created the identity and packaging for Butcombe’s new ’78 series of limited edition beers, which have been created in response to the popularity of craft beers in the UK. 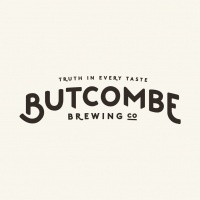 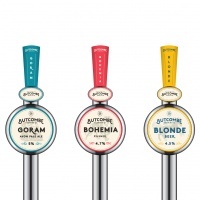 Each beer features a design reference to 1978, the year of Butcombe’s birth.